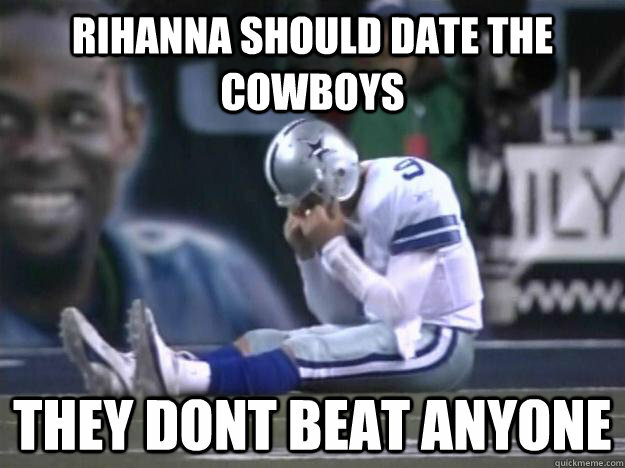 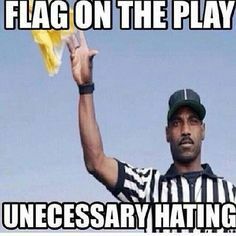 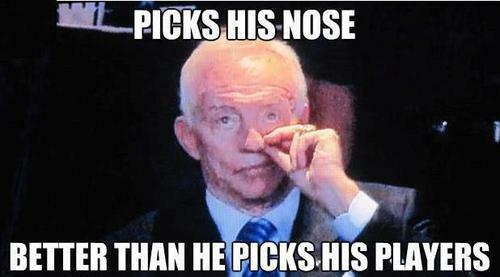 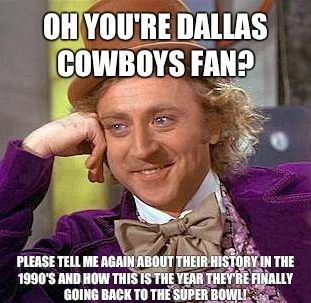 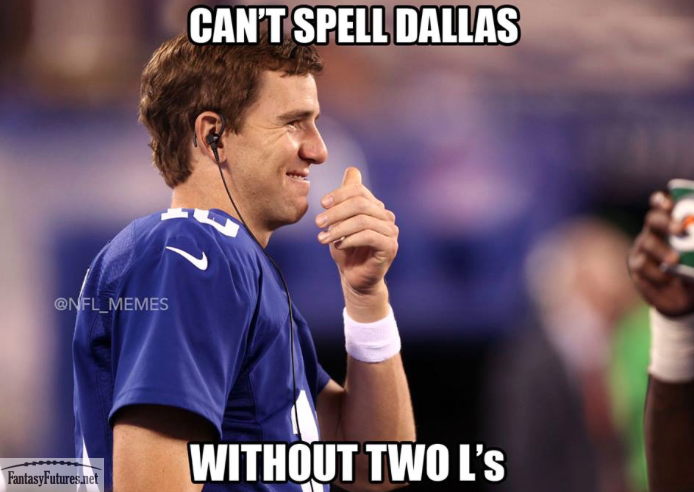 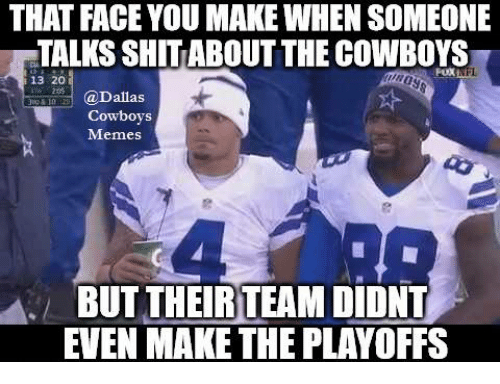 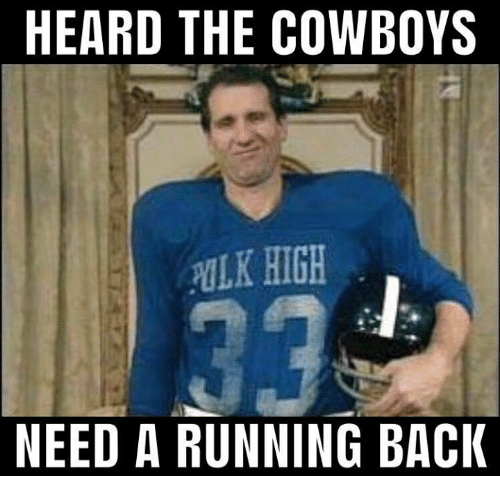 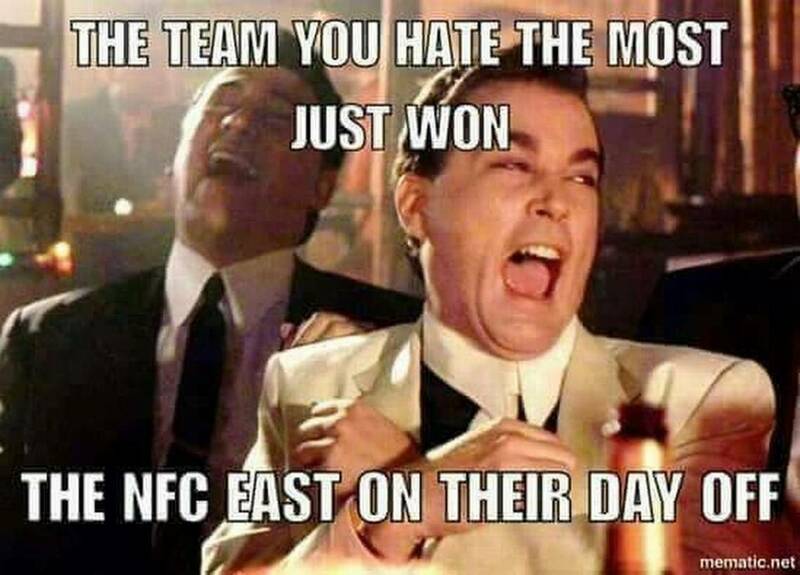 Dallas Cowboys Memes: Dallas Cowboys is a professional football team of america. 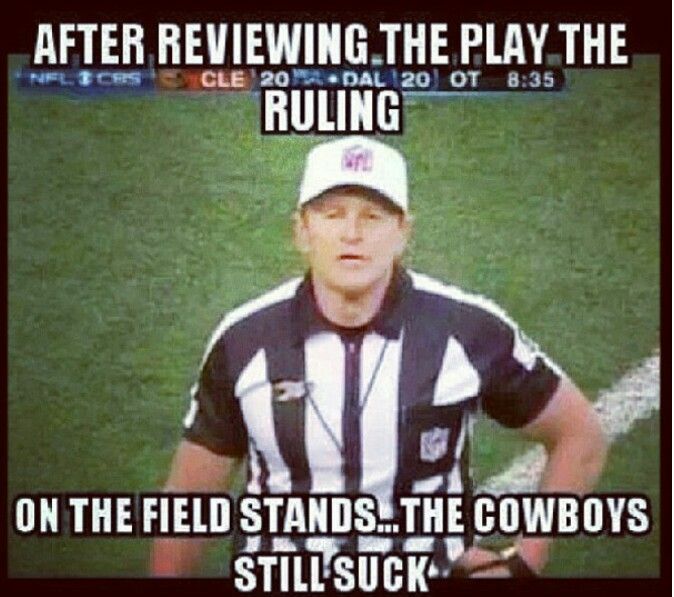 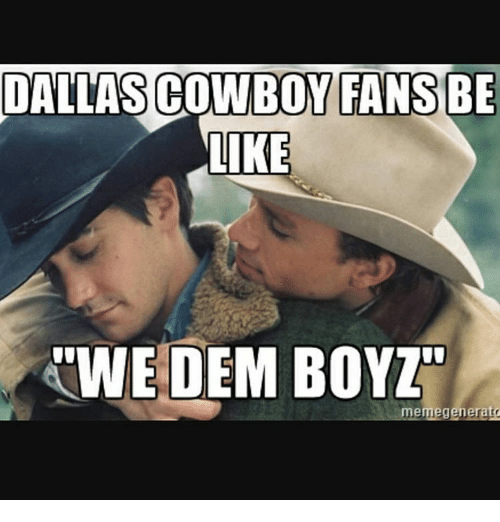 So today we came up with some hilarious Dallas Cowboys Memes that give you so much laugh. 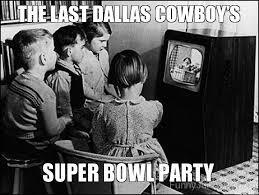 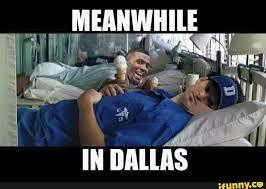 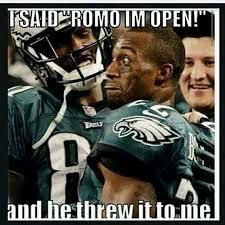 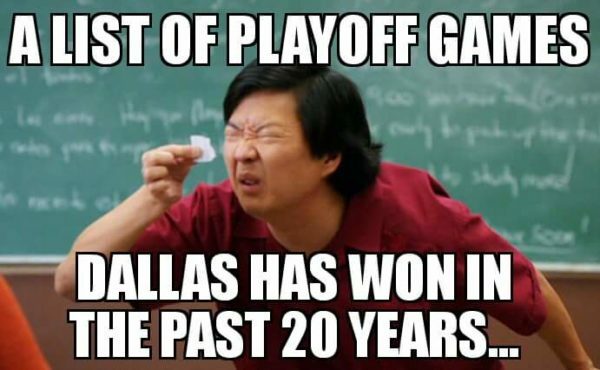 You can also share these funniest Dallas memes with your friend and make them also laugh. 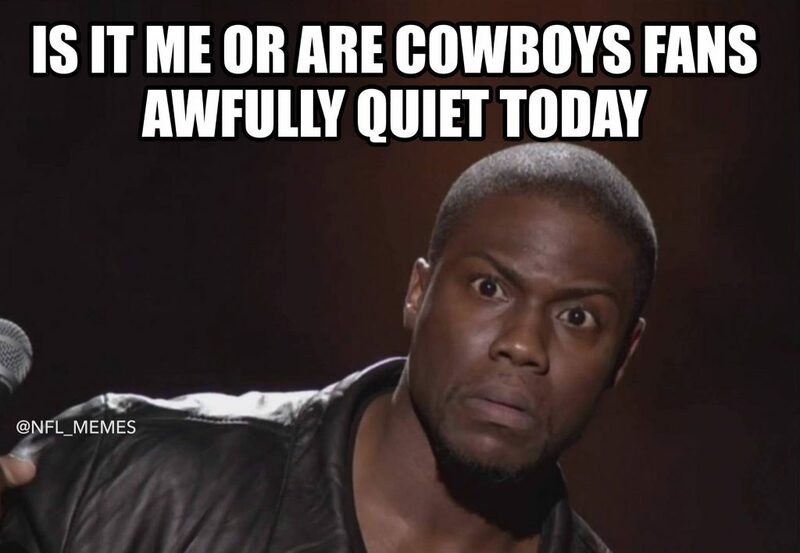 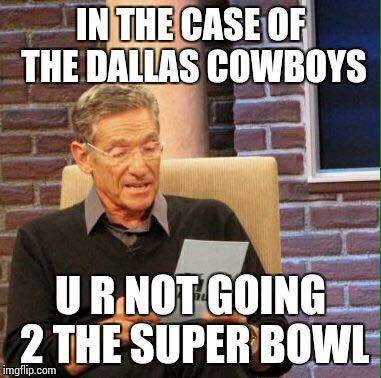 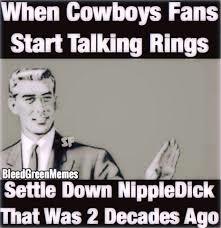 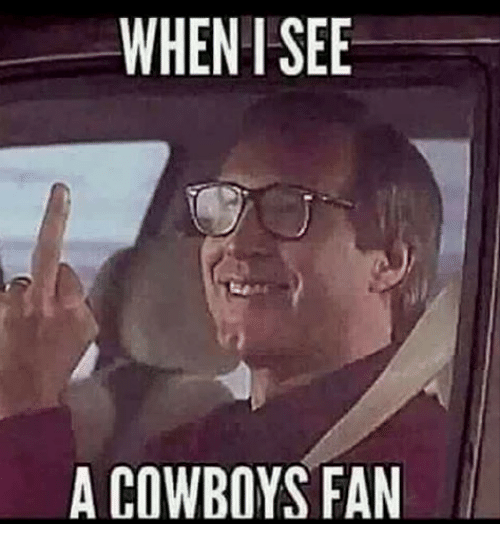 These are the best Dallas Cowboy Memes that you never seen before in your life. 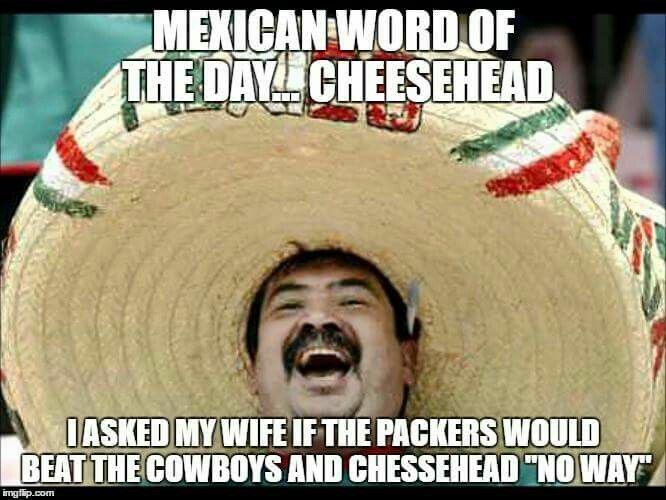 Must share with your friend to put smile on their face.